Score a ton with this absolutely beautiful princess cut solitaire ring. 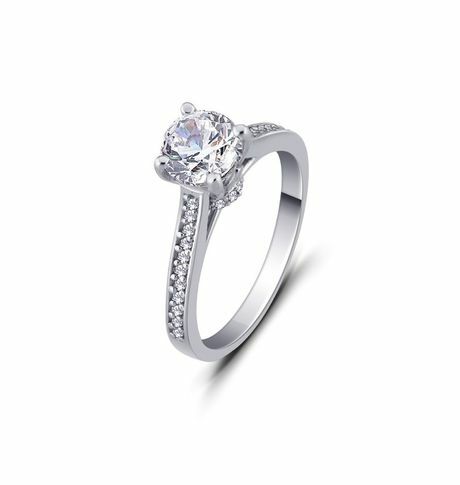 Designed in beautiful bezel setting of multiple cubic zirconia stone around a single solitaire offers a classic touch of vintage style and elegance. You might already have a stack of rings, but none that would match anything that looks like this yet! 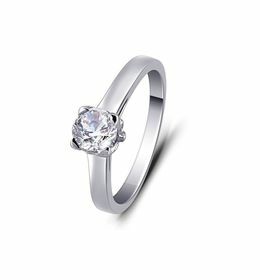 This stunning 92.5 sterling silver ring accented by fine milgrained detailing of cubic zirconia stones gives a classy appeal.Rhodium polished to great shine this nickel free solitaire ring offers fantastic glow that is hard to find anywhere else. So why wait? Just grab this opportunity and buy this ring which is a great deal. 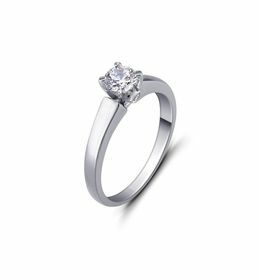 Score a ton with this absolutely beautiful princess cut solitaire ring. 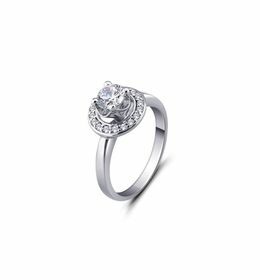 Designed in beautiful bezel setting of multiple cubic zirconia stone around a single solitaire offers a classic touch of vintage style and elegance. You might already have a stack of rings, but none that would match anything that looks like this yet! 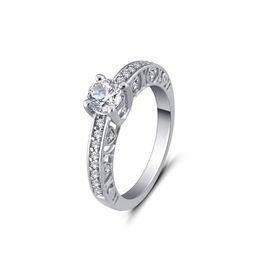 This stunning 92.5 sterling silver ring accented by fine milgrained detailing of cubic zirconia stones gives a classy appeal.Rhodium polished to great shine this nickel free solitaire ring offers fantastic glow that is hard to find anywhere else. So why wait? Just grab this opportunity and buy this ring which is a great deal.